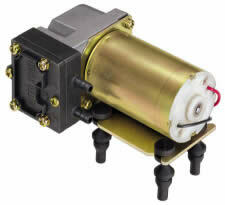 These compact diaphragm pumps are some of the quietest DC motor driven diaphragm air pumps in the industry. Select from small pumps have models that deliver up to 5LPM (PAD19.003) and attain 20 inHg or 36 psig (PAD19.004/.014). 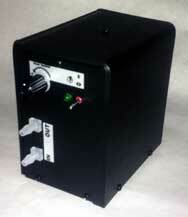 Vibration isolation assembly reduce noise and vibration of pumps in system.